Last year we took the kids on a ski trip for the first time. It was a lot of fun and the girls loved learning to ski and doing a day of ski school. We couldn’t wait to try another mountain this year. 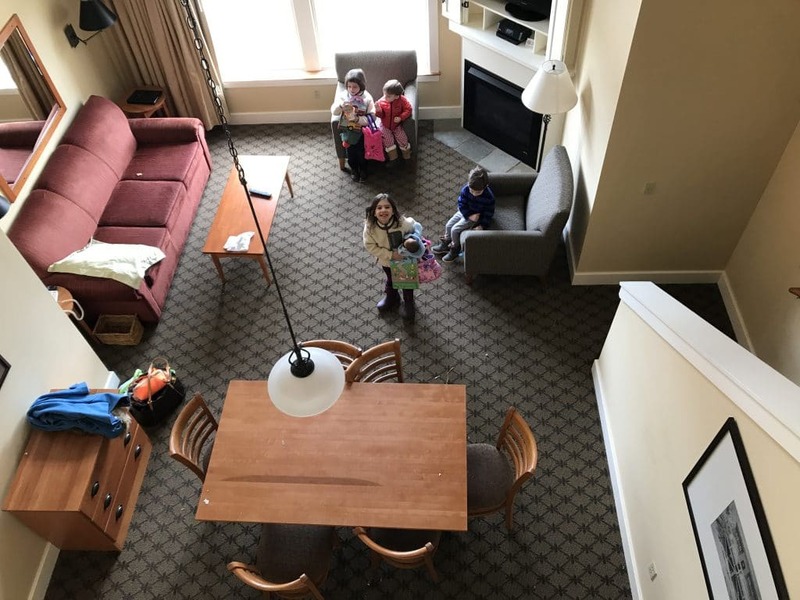 For this year’s ski trip, we went to Okemo Mountain Resort over Easter weekend. It was a lot later in the season (last year we skied in January) and actually turned out to be the perfect time of year to ski with little kids. It wasn’t cold! Which if you have skied with little kids, sometimes half the battle is getting them into tons of layers and sticking them out in the cold all day. Easter weekend, the kids just wore their ski suits and a t-shirt underneath. They enjoyed being outside all day and never complained of the cold. 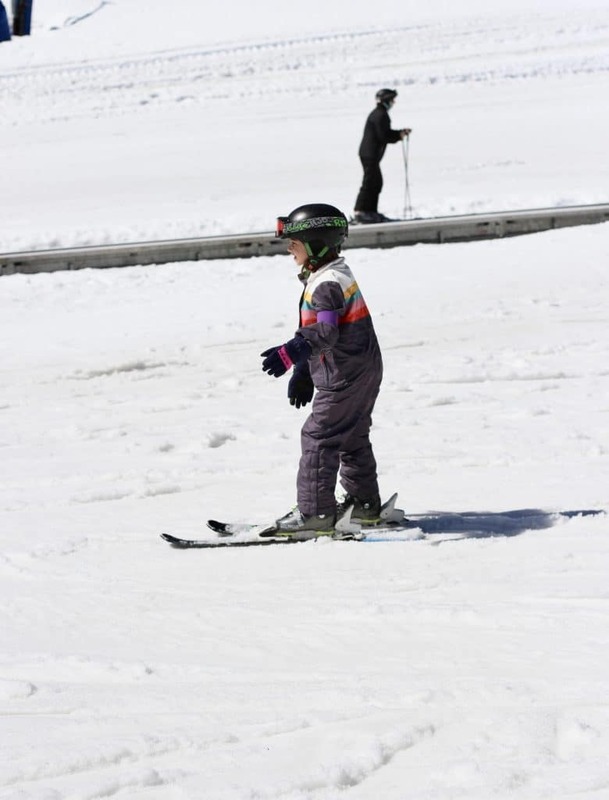 So before I get into why I’d recommend Okemo, I’ll start by recommending spring skiing for little kids. 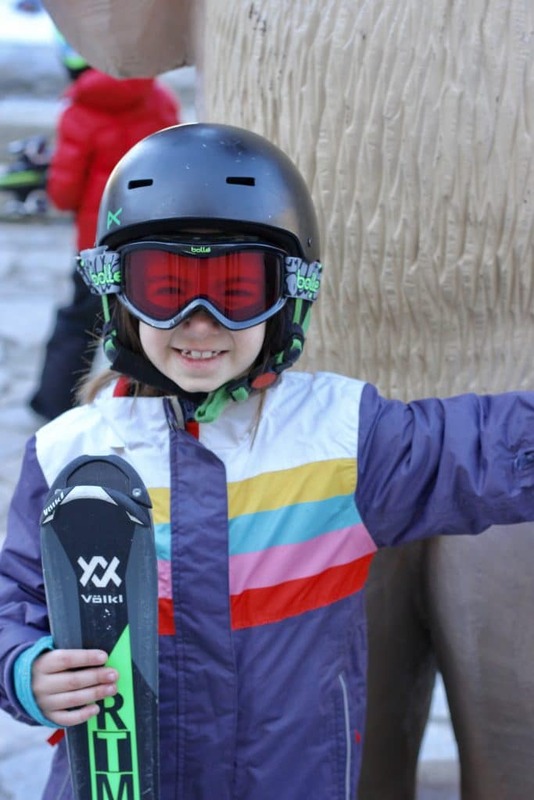 There were less layers to pack, more hours outdoors, easier to keep them in ski school all day and overall an awesome time of year for a ski trip with little ones. Now on to Okemo! I’ve loved going to Vermont since I was a little girl. There are so many beautiful places and neat little towns to explore. Okemo Mountain Resort was about a 4.5 ours drive for us from New Jersey. We stayed right on the mountain at Jackson Gore Village. 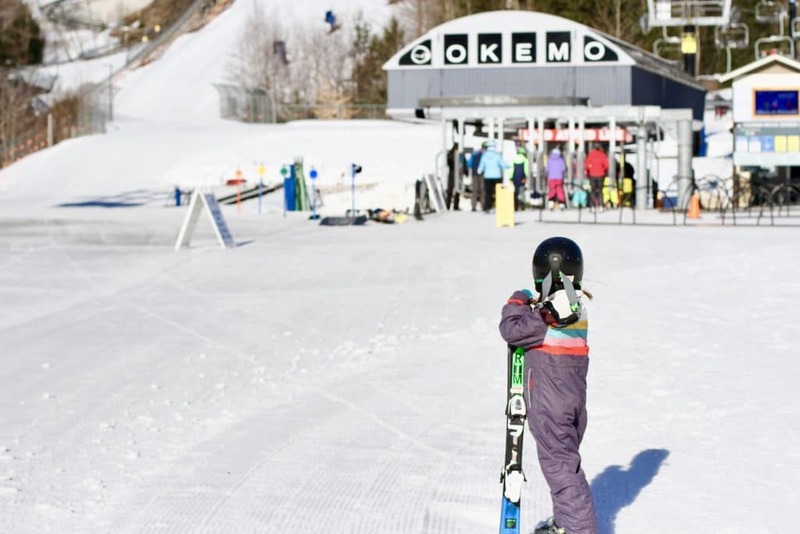 Okemo is the perfect place for families and offered a lot more than just skiing. 1. 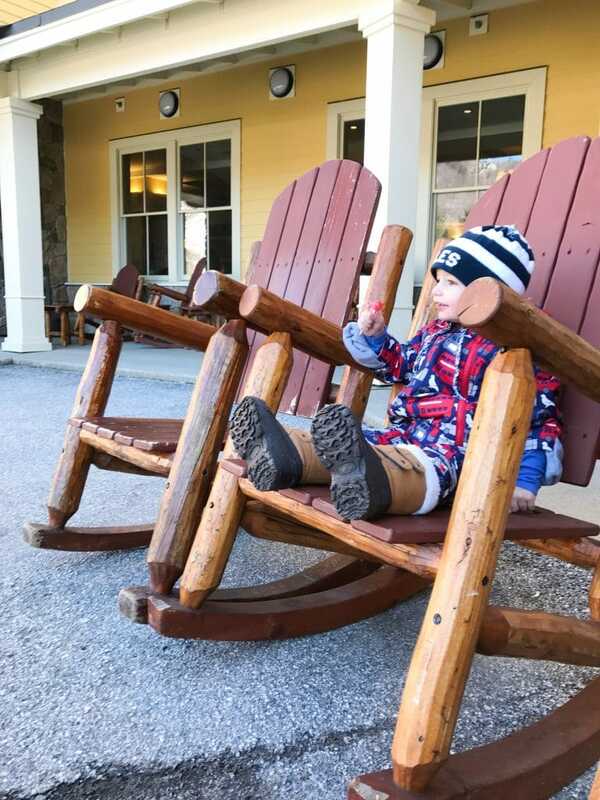 Lodging: We stayed at Jackson Gore Village and can’t say enough good things about this location for families. 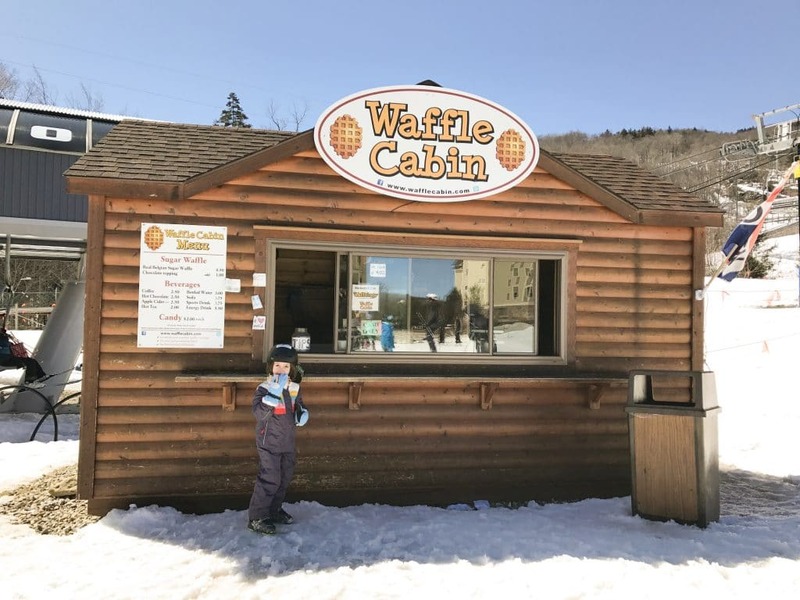 It was comfortable, clean, fun and so convenient for skiing and all of the other Okemo activities. Also, the rooms are amazing for families. We stayed in a suite with a loft. It was great having the kids in their own rooms plus having a kitchen is key for us on a ski trip. 2. 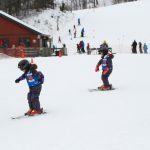 Ski School: The ski school set up is great at Okemo and the ski instructors were awesome. You can start as young as 3 if you are potty trained. The instructors were wonderful with the kids plus gave us a detailed report one on one at the end of how they are doing, what to work on etc. This made it a lot easier to have the girls ski post ski school with my husband. This is the first time they were able to ski outside of ski school! Next stop: chair lift. 3. Great size mountain: I loved the Jackson Gore base. It was the perfect size for me to be able to enjoy the day with the “too tiny to ski” and walk around and see the kids skiing. We literally walked down the hall from our room and out the door to ski. 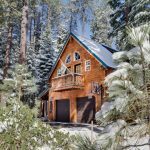 We knew our way around after half a day and feeling comfortable at the mountain made for a really enjoyable weekend getaway. 4. 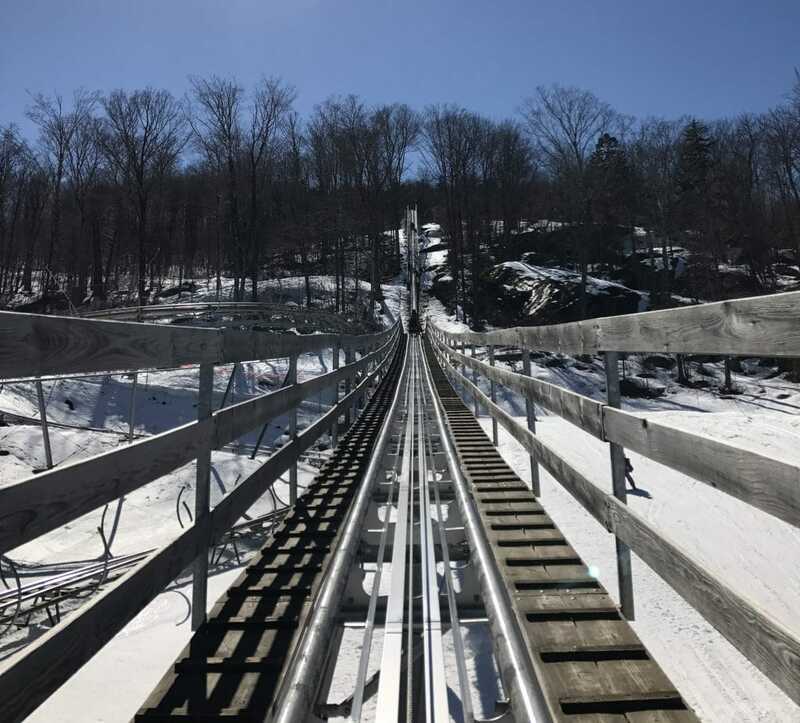 Mountain Coaster: Ok… this was my favorite part of the trip! The Mountain Coaster was a lot taller, faster and more fun than I was expecting. It was like a real roller coaster. We had an absolute blast riding and went quite a few times in a row! 5. Pool: The Spring House Pool and Fitness Center at Jackson Gore was really nice and a great break from the outdoors for a bit. It looked very new and very clean. There was a great splash area for the little ones and a big, fun slide for the big kids. 6. Ice Skating: There is a nice ice skating rink right outside at Jackson Gore. You can rent skates for all ages. 7. 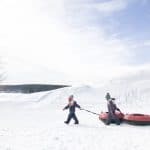 Snow Tubing: Snow tubing is always a family favorite for us on a ski trip. There is a great snow tubing area for kids (and adults too!) at Okemo. 8. 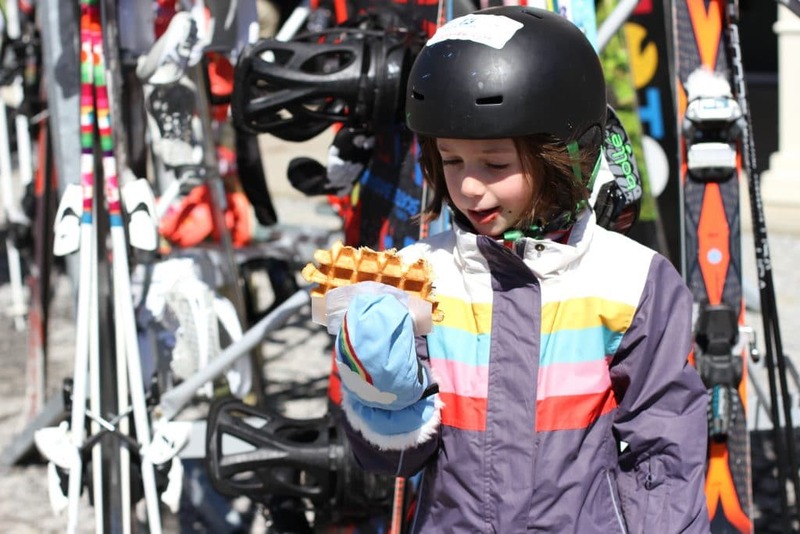 Waffles: Who doesn’t love a delicious, warm, chocolate covered waffle in between ski runs? 9. 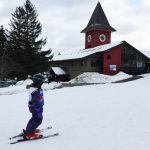 Events: There are so many fun events at Okemo. When we were there it was Easter weekend. On Saturday there was a beer festival with live music during the day. Easter morning there was an adorable Easter Egg hunt at the base of the mountain. My kids loved hunting for eggs in the snow and made for a memorable Easter morning! 10. Cozy lodge: We really loved the Jackson Gore Village and it’s main lodge. The restaurant, bar area, fires, etc. It made for a very cozy, family feel. One night, the girls and I stayed down in the lodge area and ordered s’mores to make at the table (they bring a ute little fire over to roast marshmallows!). Our whole family loved the weekend at Okemo and I can’t wait to go back someday. Please feel free to email me with any questions or comment below. Disclosure: I was not compensated for this post. 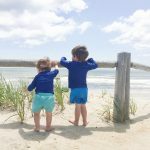 We did receive travel accommodations thanks to Momtrends. All thoughts and opinions are my own.